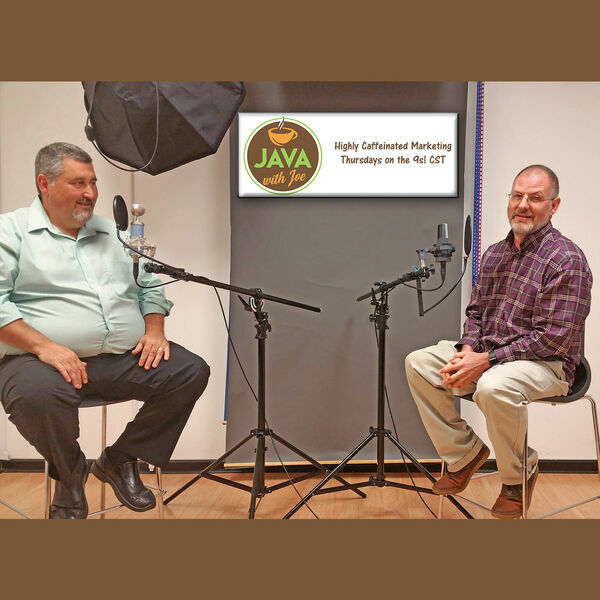 In this episode of Java with Joe, host Joe Chandler interviews Patrick Dooley, his business partner at Internet Marketing Images, an internet marketing firm working with local family businesses nationwide. Joe and Patrick are talking local family business marketing so you 'NEVER surrender your business!' Discover the most critical questions you need to ask yourself as you explore options for traction in search results. Go to 4IMI.com to learn more about internet and digital marketing services they use to grow your business, and call Patrick at 1-877-469-9322 today. You can also email him at sales@4imi.com.